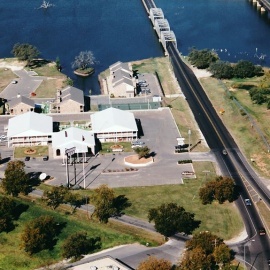 Off the shores of scenic Lake Granbury, Plantation Inn is your home away from home. 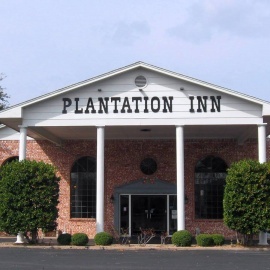 Privately owned and managed, the Plantation Inn team prides themselves in affording a warm & welcoming guest experience. Trust Plantation Inn and our family of residences to meet your vacation and travel needs.